I consider myself a seasoned camper, but I hadn’t experienced a Eurocamp holiday until very recently, and I was instantly converted! 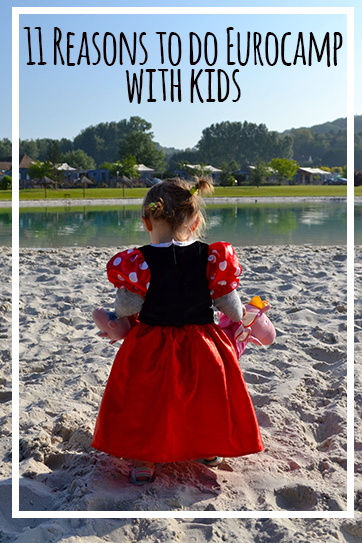 Let me tell you why I think everyone should try a Eurocamp holiday with kids. When I was younger, my parents would pack up a car of three kids in the holidays and whisk us across the channel to many a French campsite. As the years went on, the camping holidays would get a bit grander, they’d upgrade to a trailer, then a caravan, then a caravan-plus-awning and so on, until they were veritable camping experts whipping up campsite fondues and mega beach picnics without being phased at all. But it wasn’t until I had an 18-month old of my own that I had my first taste of a Eurocamp holiday and I now see the beauty in their ways. Here are my reasons why Eurocamp holidays make a great family getaway. Minimal effort has to go into thinking about how you are going to entertain your kids each day. There are so many different, fun ways to wear them out, it’s just a question of deciding in what order you want to do it. For example, take the swimming pool on our campsite, La Croix du Vieux Pont – all three of them that is, with their retractable roofs for all-weather swimming, waterslides to suit all ages, waterfalls, splash park jetting water out of colourful structures, fountains and a jacuzzi. That’s hours of mind-blowing fun right there. Aside from that there’s a lake with sandy beach, lagoon lake with water activities, soft play, laser quest, an onsite bowling alley, go karts, bike hire, tennis courts, trampolines, mini golf, fishing, kids clubs…in short they will struggle to be bored. Ok not strictly true for us as our car was rammed to the rafters with practically everything we own on this Earth (we even took our Nespresso machine). However, unlike a normal camping holiday, you don’t have to bring things like cutlery, fridge, stove, pillows, chairs and baby essentials such as potties, bed rails, changing mats, baby baths, nightlight or booster seats as they are either provided or you can hire it onsite. Win! They might not stay asleep all night, but I can guarantee that a day packed full of Eurocamp holiday activities will make a toddler so flipping knackered that the nap/bedtime routine becomes extremely easy. Simply feed, then place in cot, et voila! A snoozing child. 4. 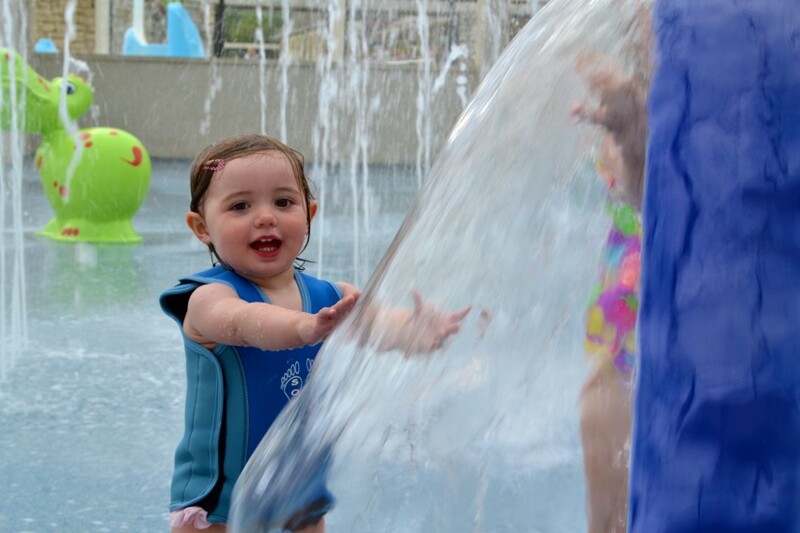 Your toddler will be active all day long, mostly outdoors. I watched the programme, Blinging up Baby the other day and while I’m an advocate of ‘each to their own’ I couldn’t help thinking those children should be outside, jumping in muddy puddles and scruffing around, not sat in a beauty salon having their eyebrows painted on and their skin spray-tanned. Toddlers seem at their happiest outside and there is something so joyful in watching them play in the open air and Eurocamp holidays are a great way to achieve this. People potter past, push bikes, whizz scooters, some carry toilet rolls announcing their intentions to the world. The smell of BBQ lingers, towels are thrown over bare shoulders, buckets of washing up rattle…the buzz of Eurocamp holiday campsite life is infectious, communal and comforting and kids thrive on it. Be it chalet, safari tent, mobile home, classic tent or even tree house there’s something to suit different budgets and camping tastes. We opted for a 3-bedroom mobile home which had more than enough room for our family of three at the time. As well as a well-equipped kitchen and large comfy dining area, we had a little wooden terrace and huge enclosed garden area. If you fancy getting out and about during your stay, take a look at day trips that Eurocamp holidays offer as it could mean you can explore the surrounding area without having to worry about driving. One of our Eurocamp holiday sites wasn’t that far from Paris and family day trips to Disneyland Paris were a popular choice. There were also châteaux, historic French towns and markets to explore in the region so we could devise our own independent days out – especially with the freedom of a car. From our Park Albatros campsite in Tuscany, trips to the island of Elba, Florence and Pisa were organised by Eurocamp. Many Eurocamp holidays offer kids clubs for all ages, starting from about 6 months. You can join dance, football, archery, craft, family Olympics or climbing among a whole caboodle of activities. Perfect for rainy days and children wanting to try their hand at something new. Despite the fact we own the exact same travel cot as was found in our Eurocamp mobile home, could we for the life of us manage to erect it? Apparently not. Cue a young, helpful Eurocamp staff member who deftly flung the thing into place. Quick, efficient, helpful – I was impressed! If you are in need of anything it’s a quick pop-in to reception to help sort out your needs. 10. Your kids will become free range! Away from busy roads and with tons of green space and parks to run around in, oodles of swimming pools and a variety of sports pitches, you can let kids loose! They’ll love you for it. For some kids, it may be the first time they experience the delights of a campsite. And they’ll hardly believe their eyes when they find out there are playgrounds and swimming pools, sometimes even a beach to explore before breakfast. Show your children how to whoosh down a waterslide, squeal with delight under a sprinkler, navigate them around the soft play or join them on the bouncy castle and generally by a big kid yourself. Looking for family-friendly camping inspiration? 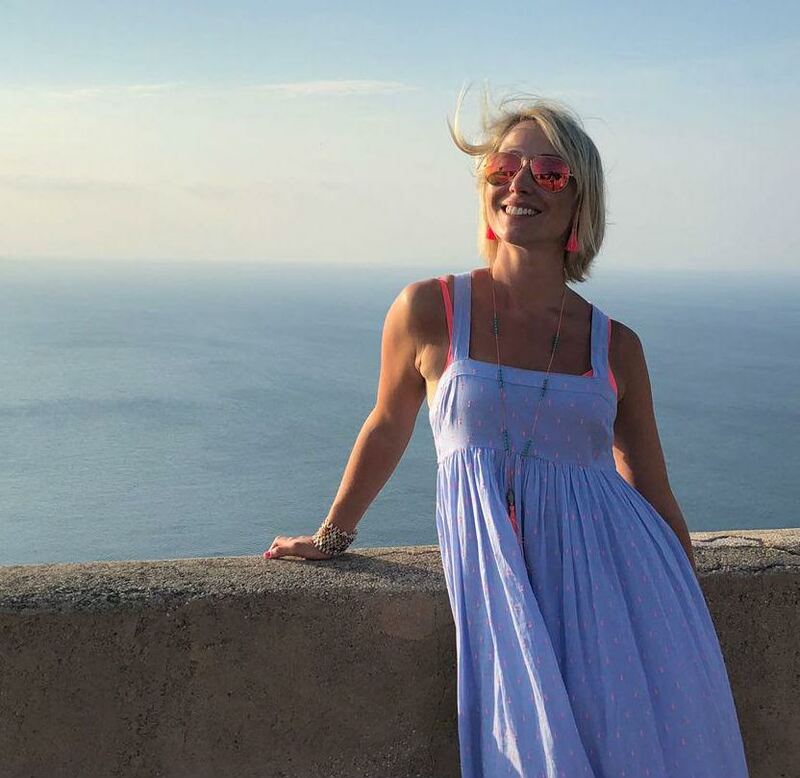 Check out my mini guide to camping at Park Albatros, San Vincenzo, Tuscany, Italy. This lovely Camping le Capeyrou campsite in the Dordogne, France has Eurocamp safari tents for hire. We have taken Lamb on caravan holidays and we all love it. I refuse to camp, I hate it, but love caravans. We went to Bernie Riviera last two years. Just booked to go to Costa Dorada in Sept.
First time Eurocamping without car week. I’d have said The Pool, The Pool, The Pool. My lads spent most of holiday in it. Yes definitely – free range feral kids is the sign of a good holiday!